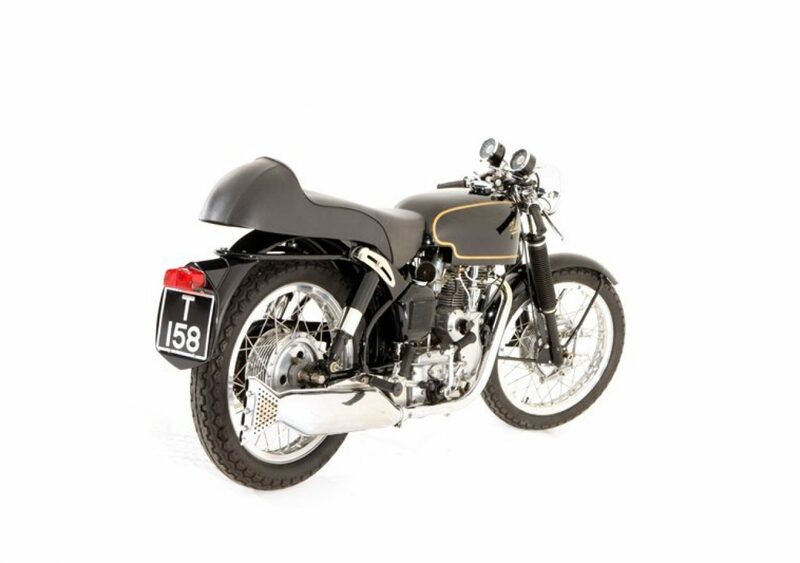 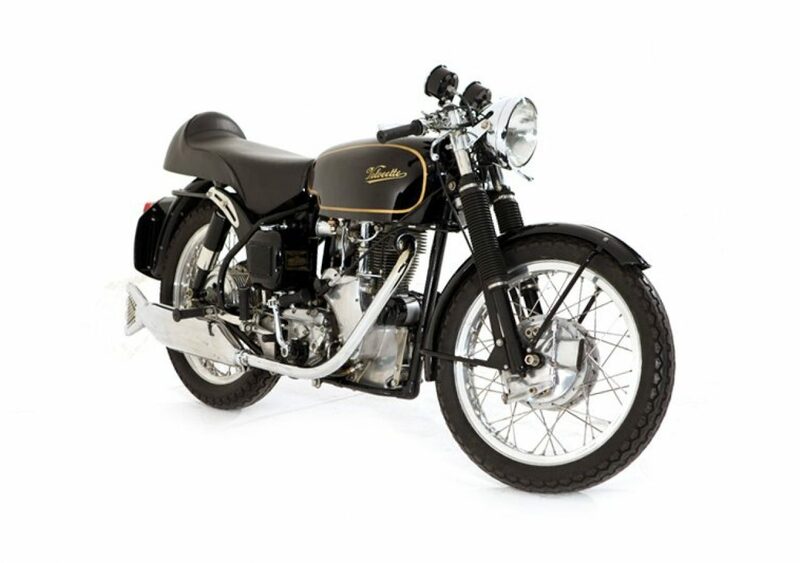 The Velocette Thruxton was a sporting motorcycle produced by Velocette between 1965 and 1971. 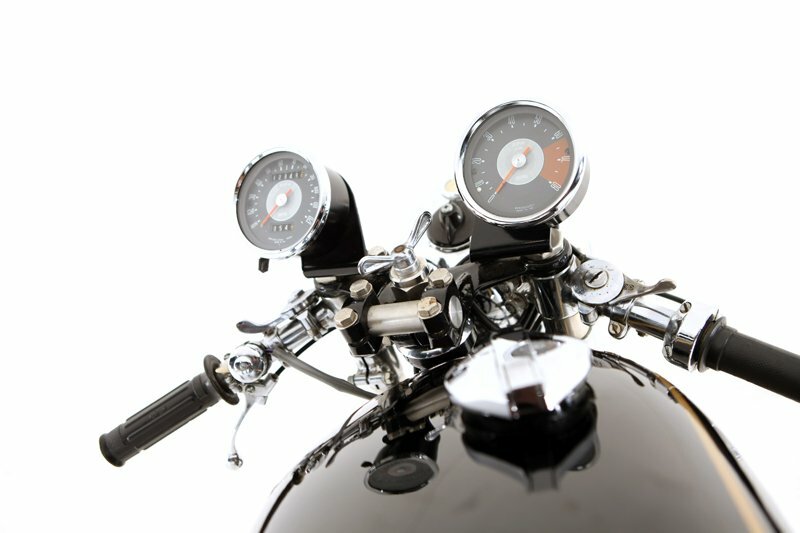 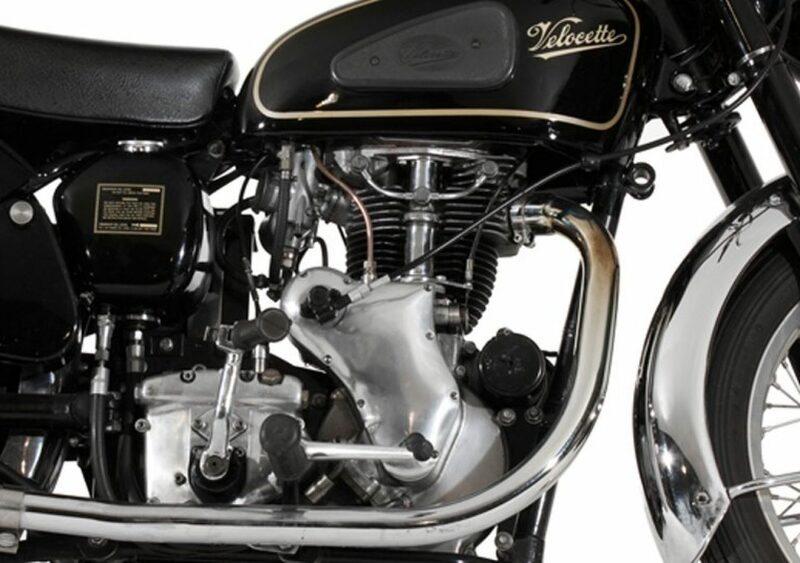 Revealed at the 1964 Earls Court Show, it was the final development of Velocette's antiquated pushrod single, the Venom. 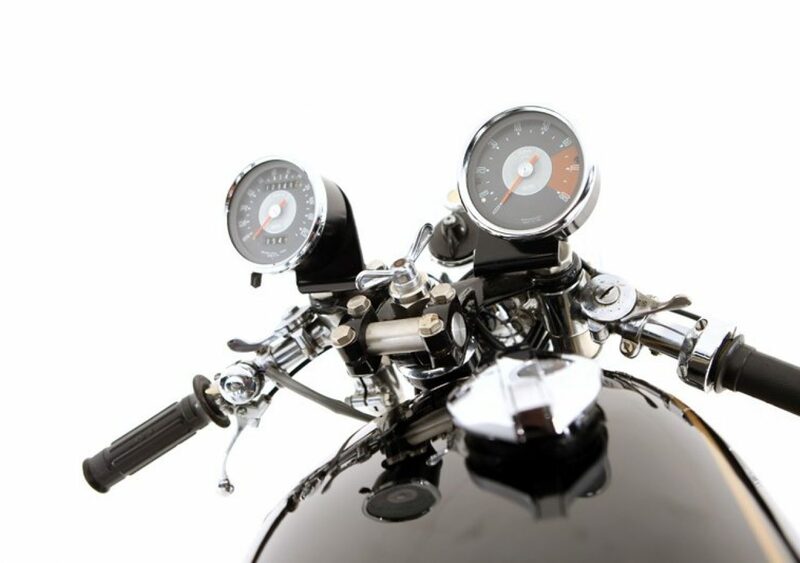 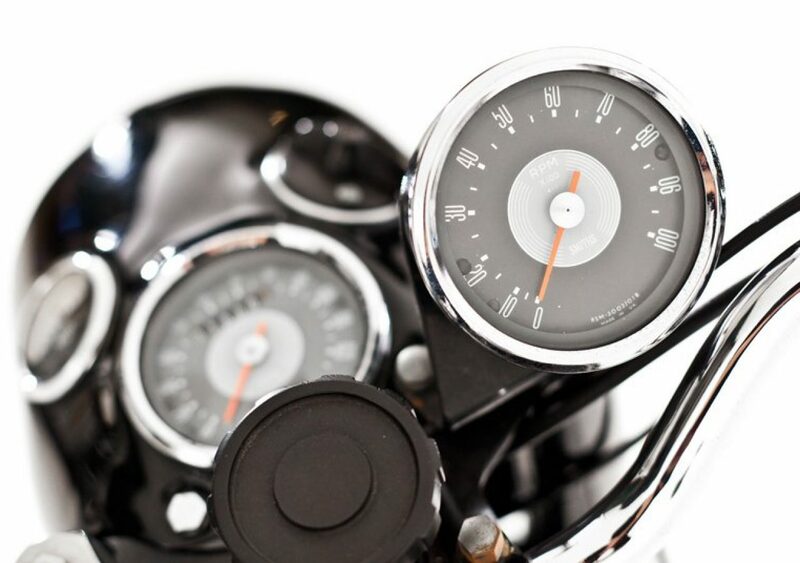 Sometimes referred to as the Venom Thruxton or simply Thruxton, some surviving examples could be 'upgraded' replicas based on the Venom or Viper, as many parts in the range were interchangeable. 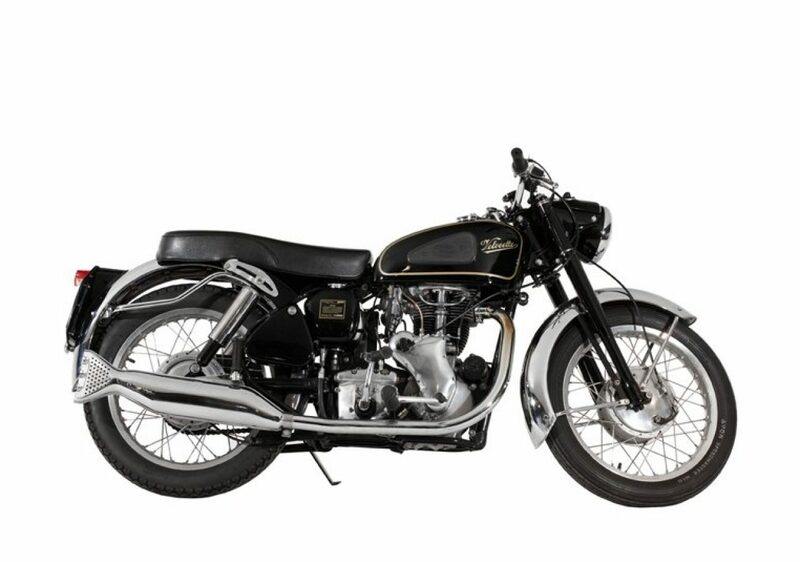 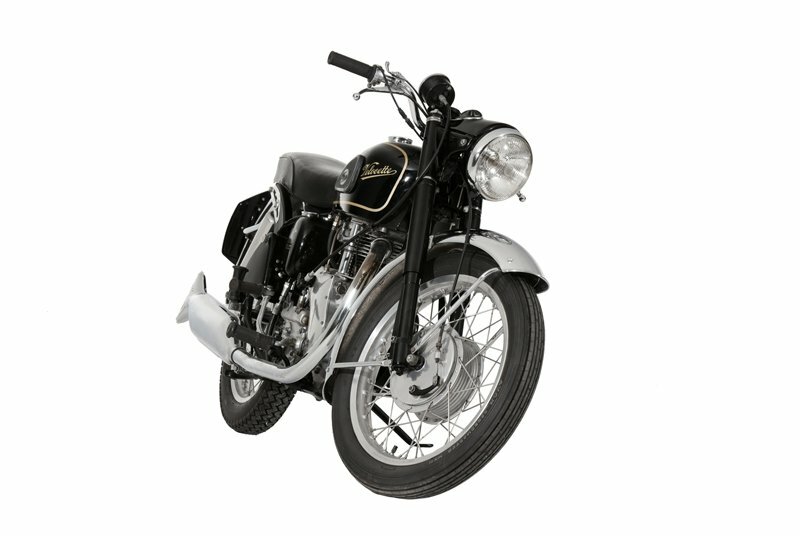 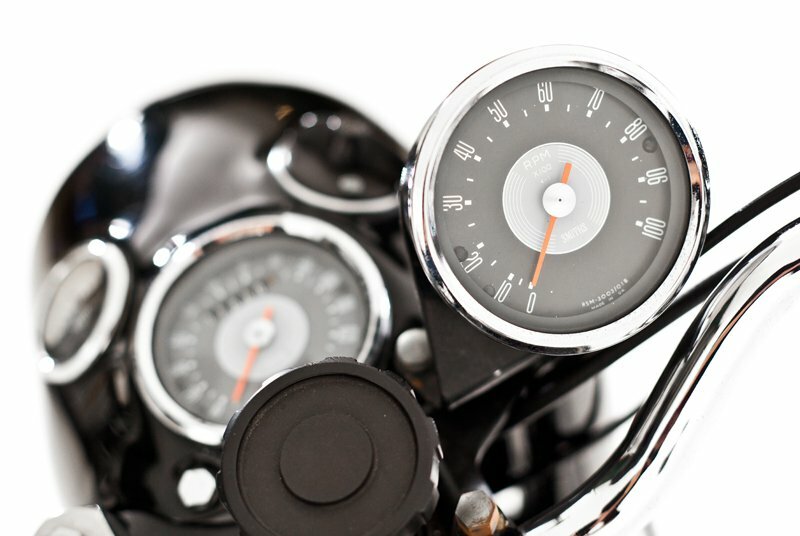 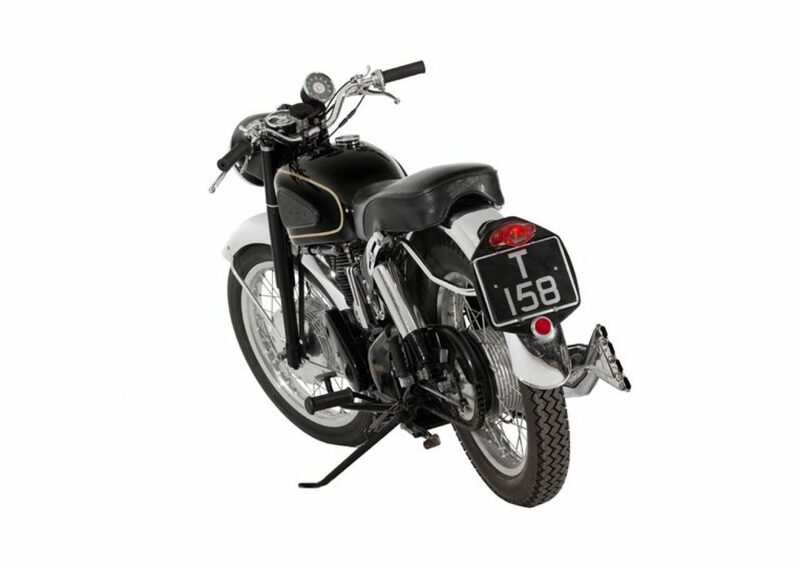 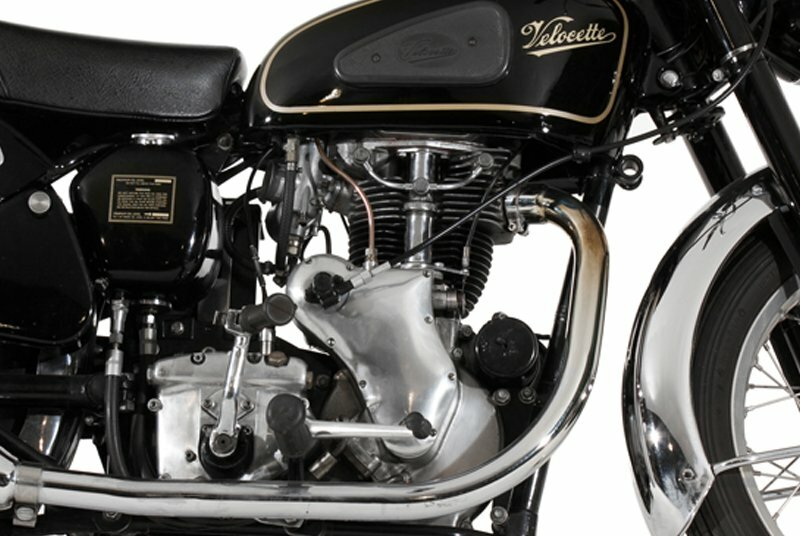 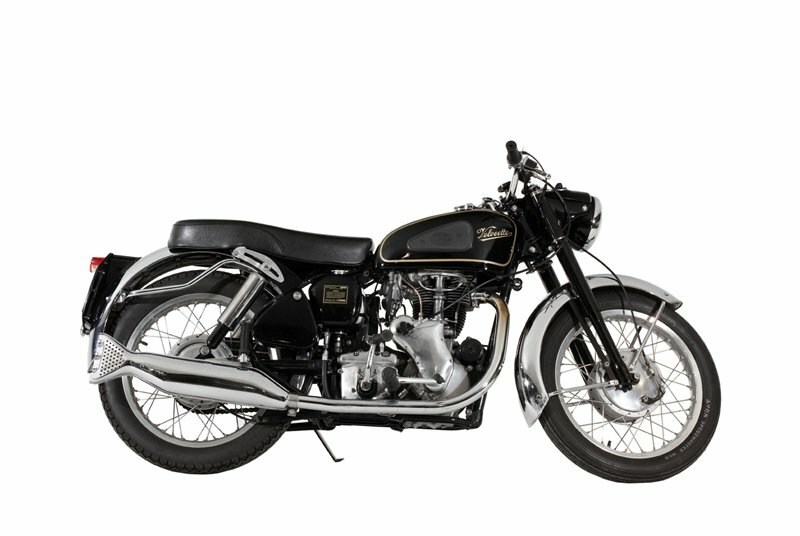 Due to the high values involved and possibility of fakes, a register was established by a member of the Velocette Owners Club, using production data of engine and frame numbers acquired after the factory closure, to enable owners and potential buyers to confirm provenance when selling and buying. 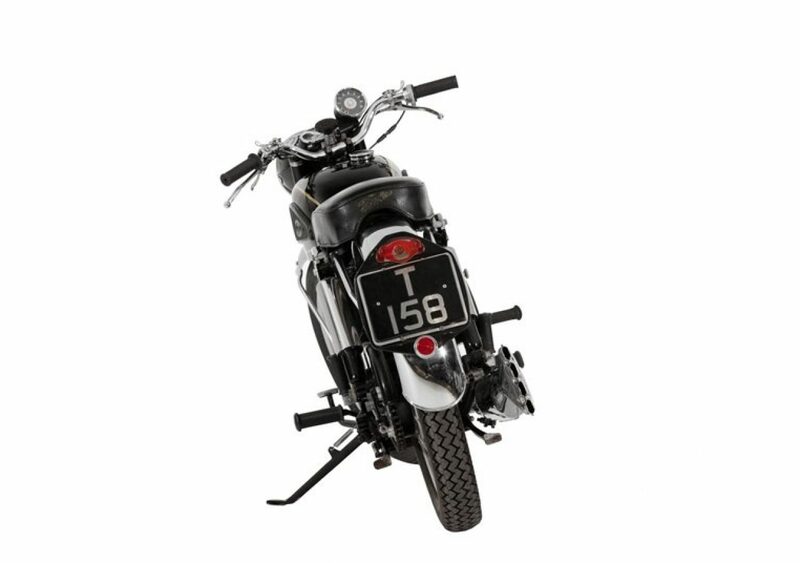 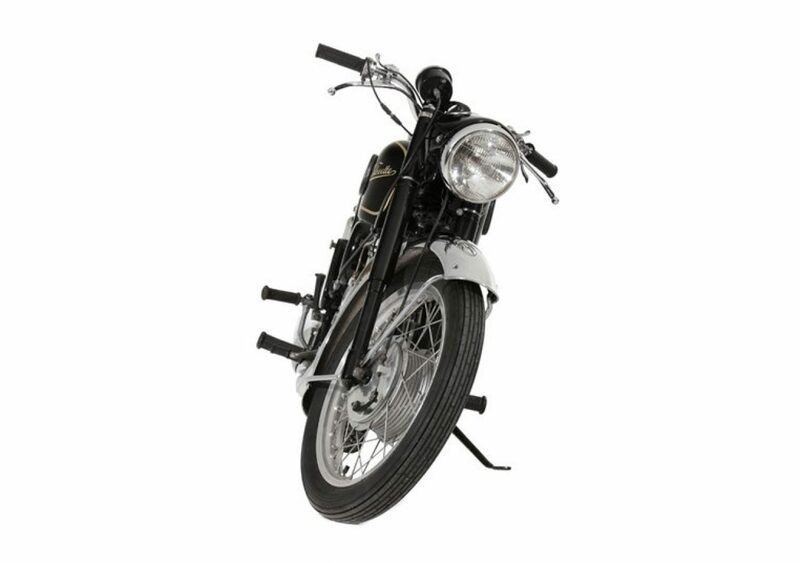 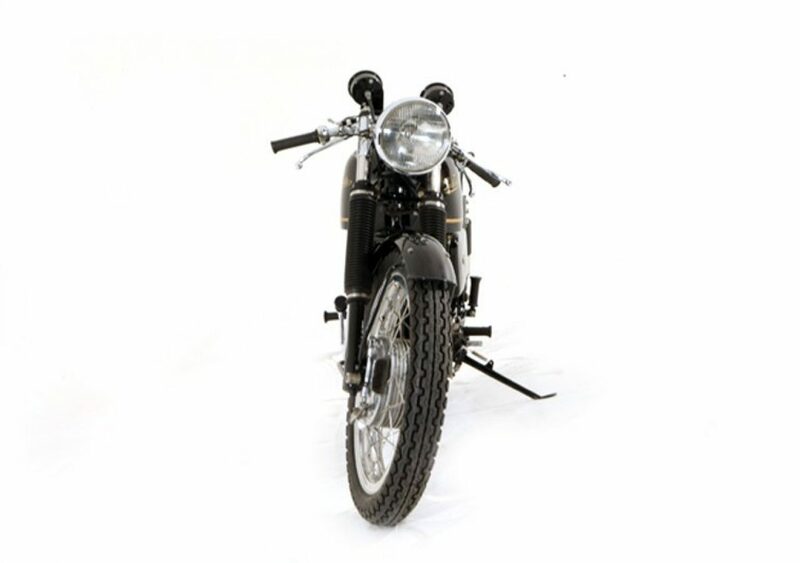 The Thruxton ceased production only when the company folded in 1971.